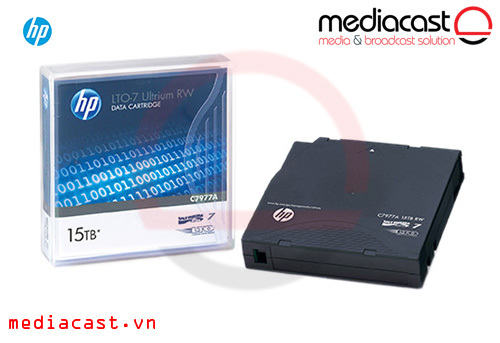 Băng từ HP 6.25TB LTO-6 Ultrium RW Data Cartridge của HP có dung lượng 6.25TB, tốc độ đọc / ghi 400 MB/s, với chế độ bảo mật AES 256-Bit, và cho tuổi thọ đến 30 năm. 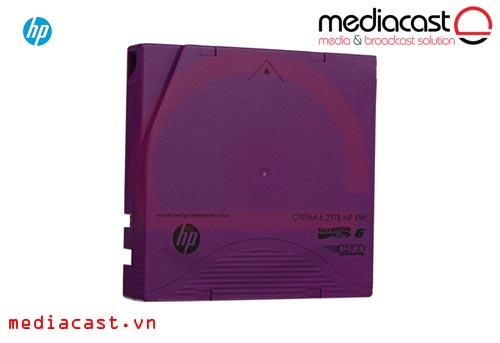 The purple, 6.25TB LTO-6 Ultrium RW Data Cartridge from HP is a re-writable tape offering high storage density, ease of management and scalable storage and backup performance. 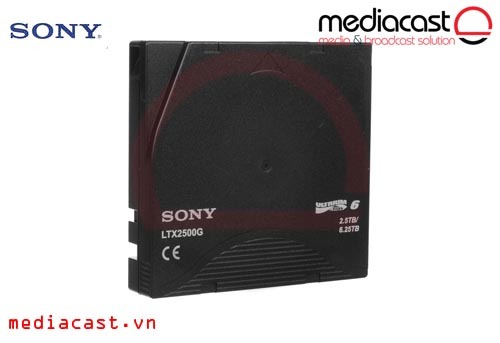 It features read/write speeds up to 400 MB/s. 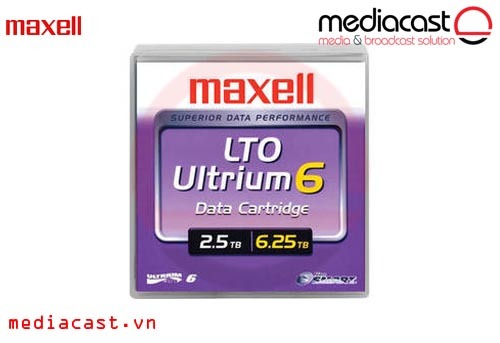 The LTO Ultrium cartridge memory chip delivers faster access time and enhanced media monitoring. Secure AES 256-bit encryption prevents unauthorized data access. 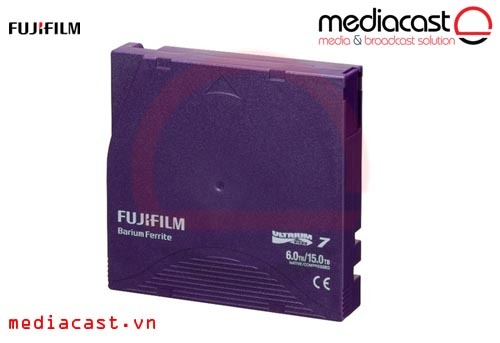 The Ultrium Linear Tape File System makes tape as easy, flexible, portable and intuitive as other removable, shareable media. The 'smart grabber' mechanism and mechanical interlock prevent the leader pin from being pulled inside the tape housing. Sensors detect proper connection and prevent leader loss that would ruin the tape. Additionally, a simplified tape path reduces wear and tear and buildup of debris. HP's own stringent qualification test procedures for load/unload, drop testing, environmental stress testing and more ensure maximum reliability in data restoration. 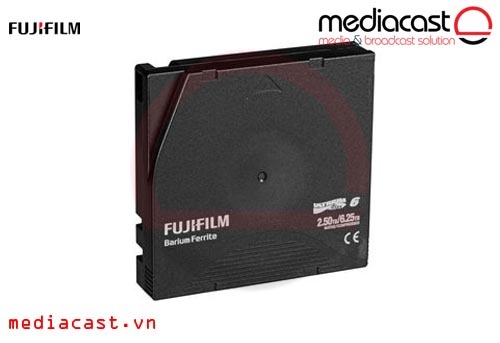 The cartridge is designed to retain its archival quality for up to 30 years. Box Dimensions (LxWxH) 4.4 x 4.3 x 1.1"